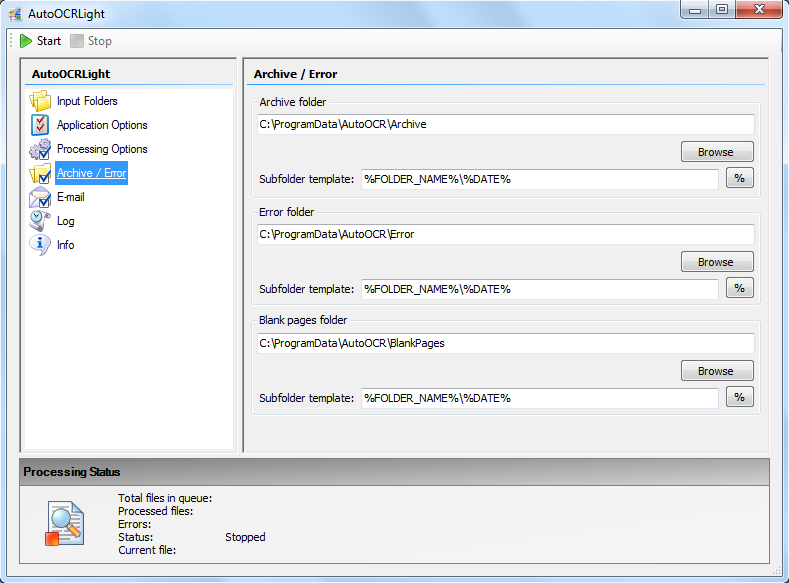 The iOCR / vsOCR setup containing the language and dictionary files of our standard OCR engine is more than 270MB in size. In order to make the downloads and the setups smaller, we decided to split the iOCR / vsOCR into a “base” and an “additional setup”. 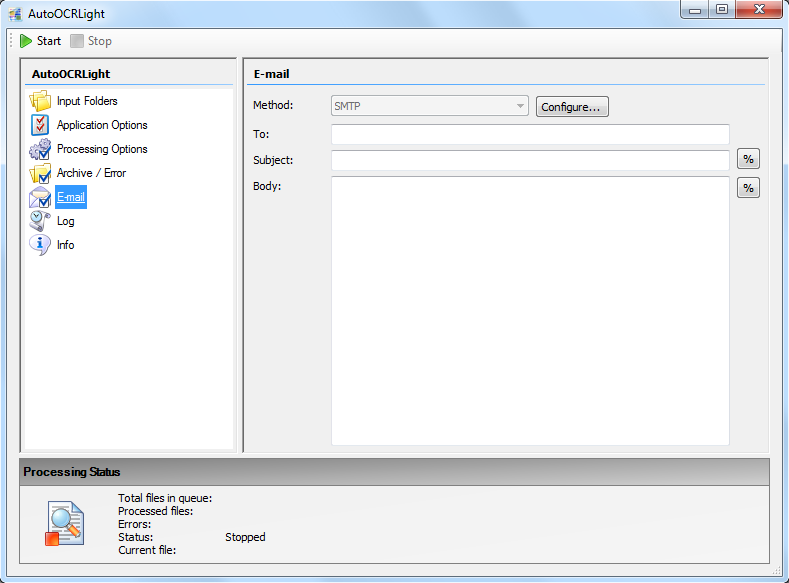 The basic setup, which is available through our applications, eg. 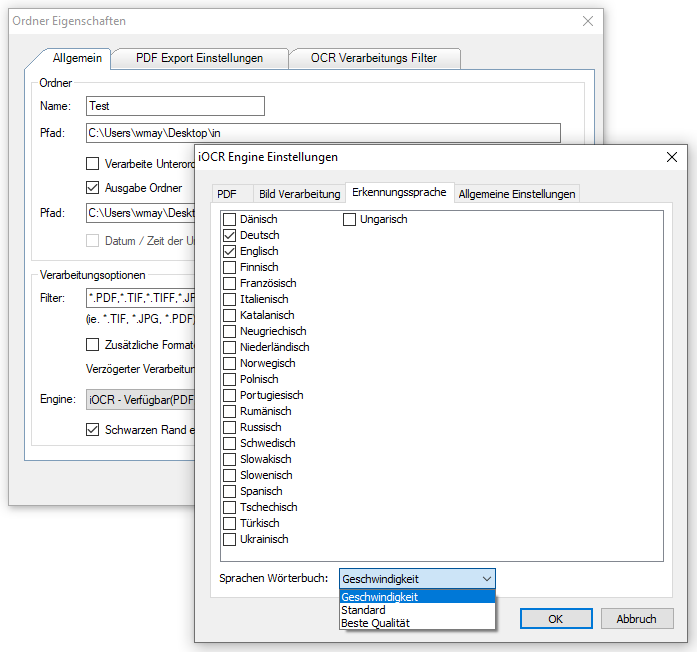 AutoOCR, FileConverterPro, or PDFmdx now only contains a selection of major European languages and has been reduced to 127MB. 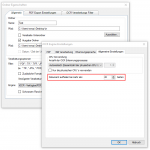 If all available languages are to be installed, this is possible at any time. 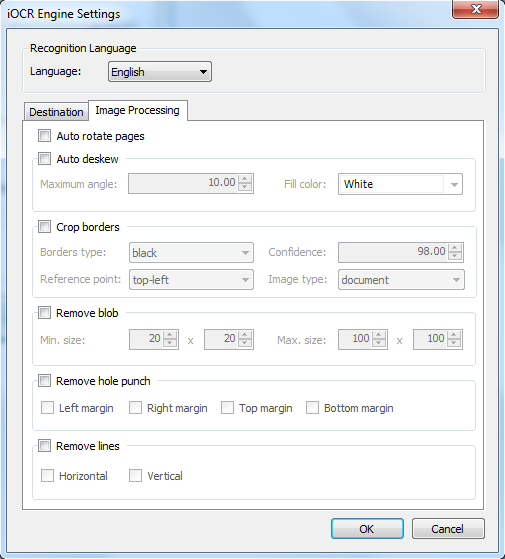 The additionally available “exotic languages” can be installed via a separate setup. 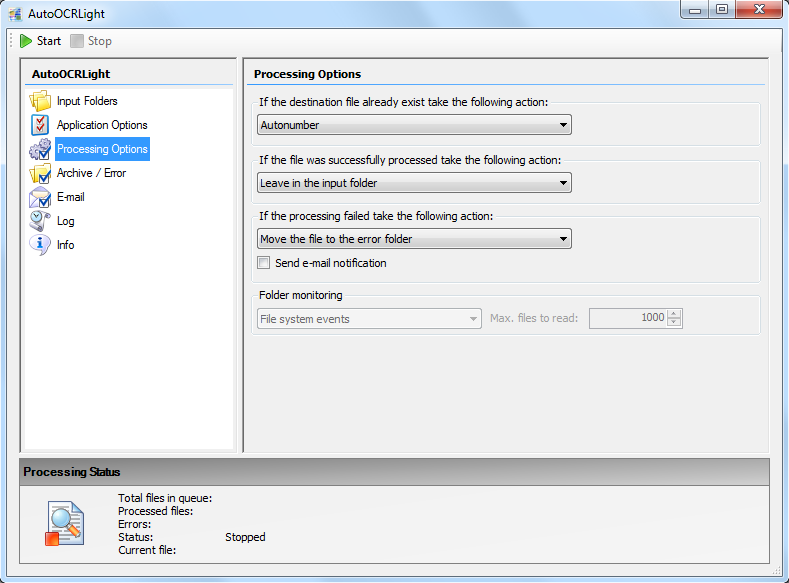 With the AutoOCR installation from version 1.15.3, modified installation prerequisites are checked – if these are fulfilled, these installation steps are skipped by the setup and are not executed. If these components are already installed, they are not reloaded and only AutoOCR is installed. 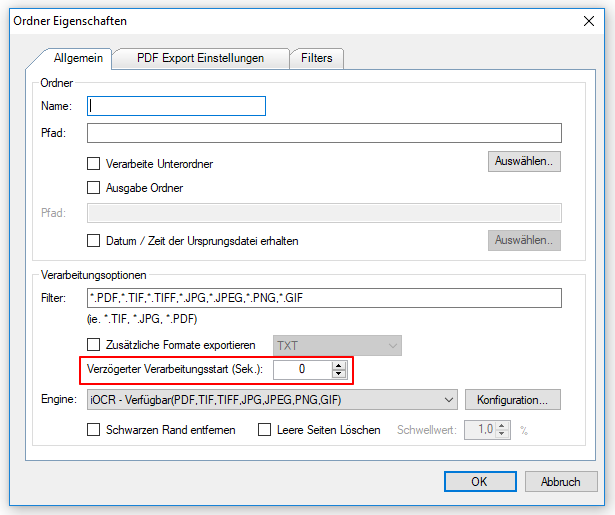 If all or individual components are not available or not in the appropriate version, the AutoOCR Setup tries to download them from our FTP server and install them. 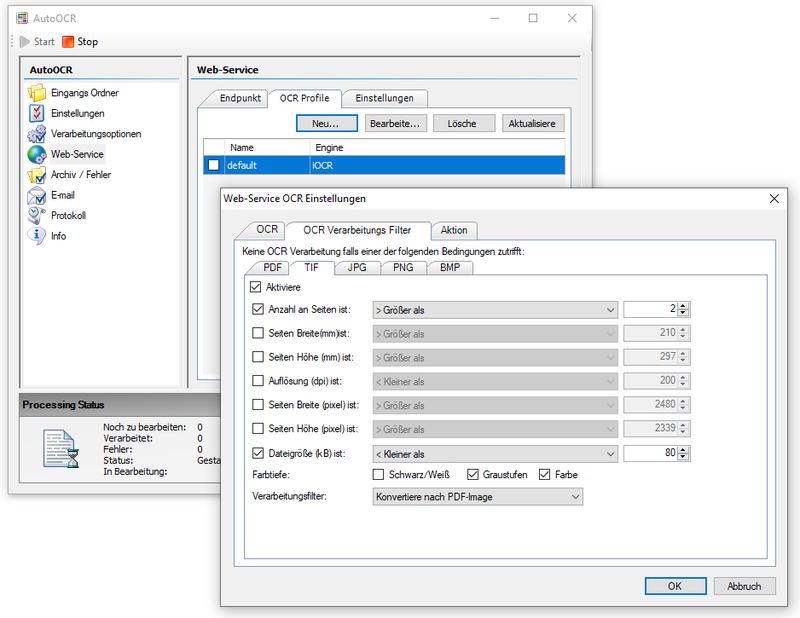 If an installation is to be made without an Internet connection, the setups of these components should be downloaded and installed beforehand. 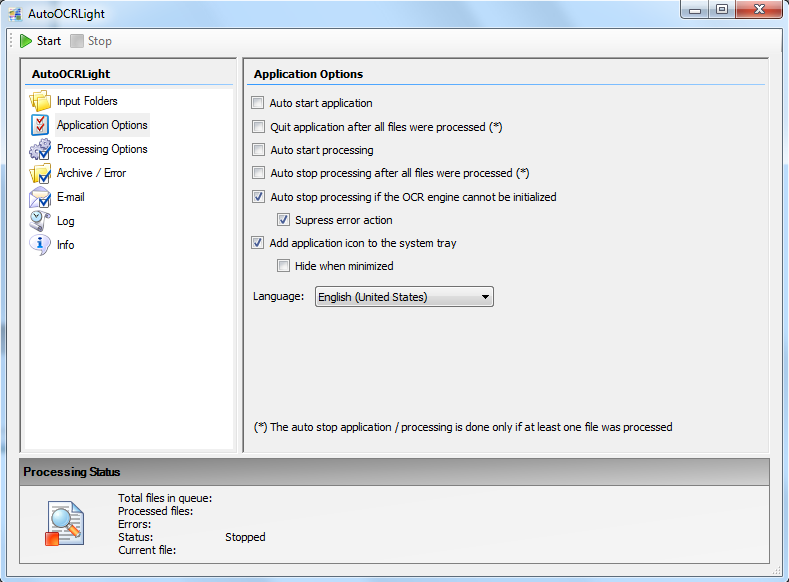 The AutoOCR settings and the license are retained when uninstalling / updating the new version. 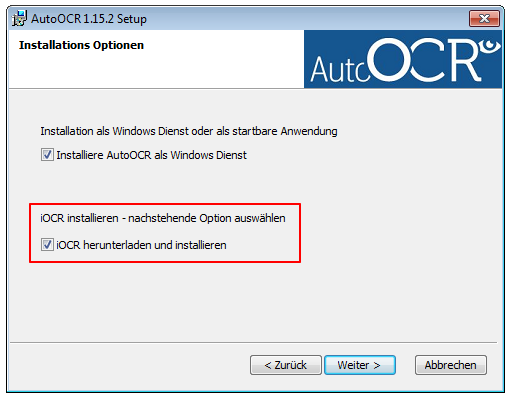 AutoOCR can be operated with one or more different OCR engines. 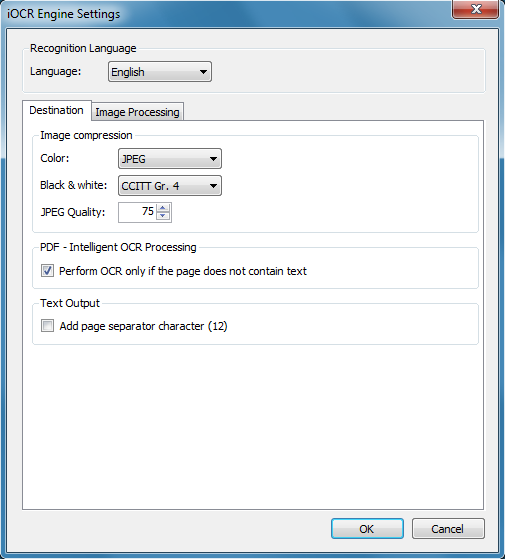 The iOCR (vsOCR) processing is standard. 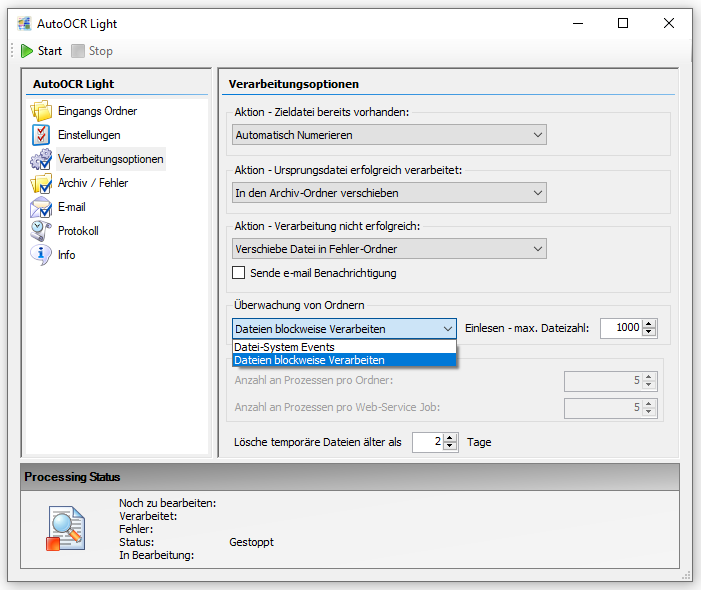 In addition, or even only, the Abbyy OCR for AutoOCR can be used as an option. 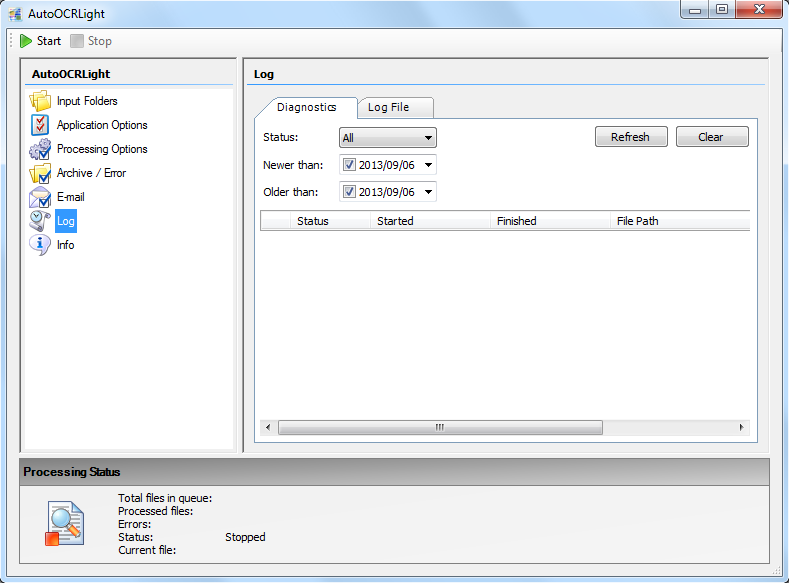 However, an additional Abbyy setup must be downloaded and installed. 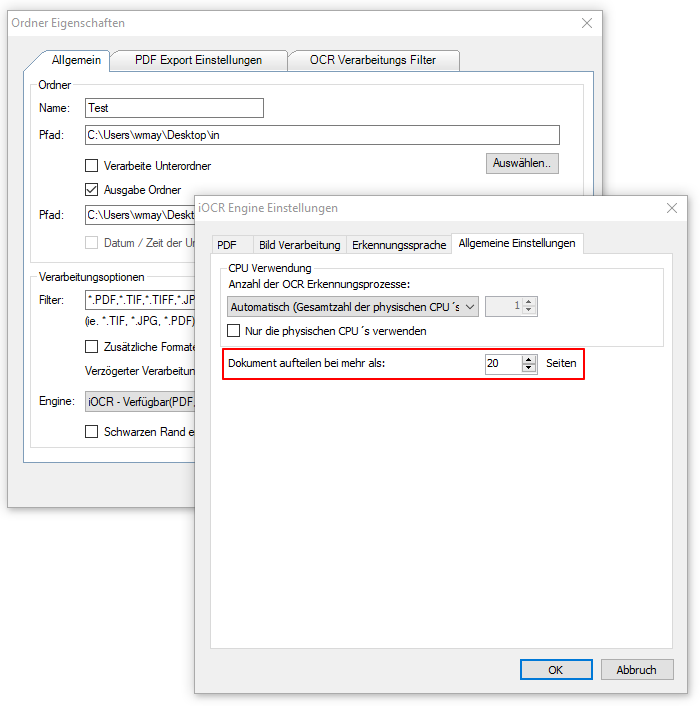 For the Abbyy OCR Engine version 10 demo licenses are available for 30 days or 500 pages – which you can request from us. 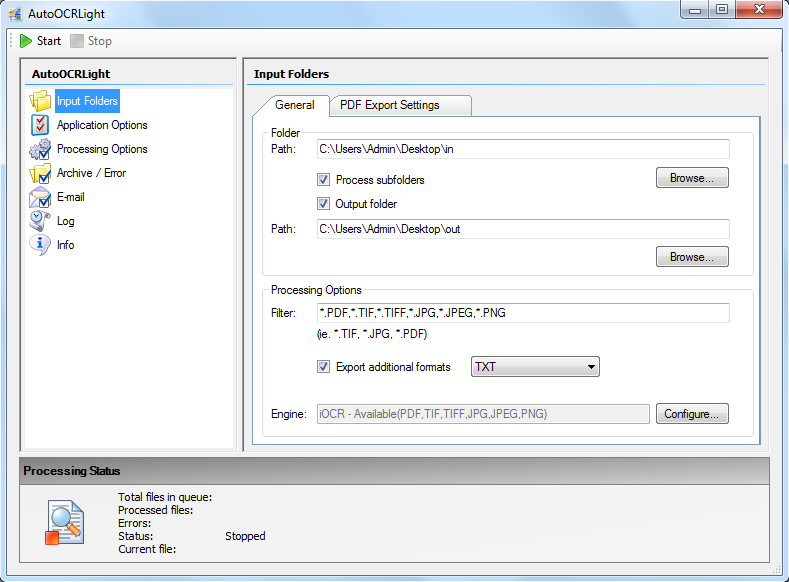 If only the Abbyy OCR engine is to be used, the download and installation of iOCR can be skipped during setup. 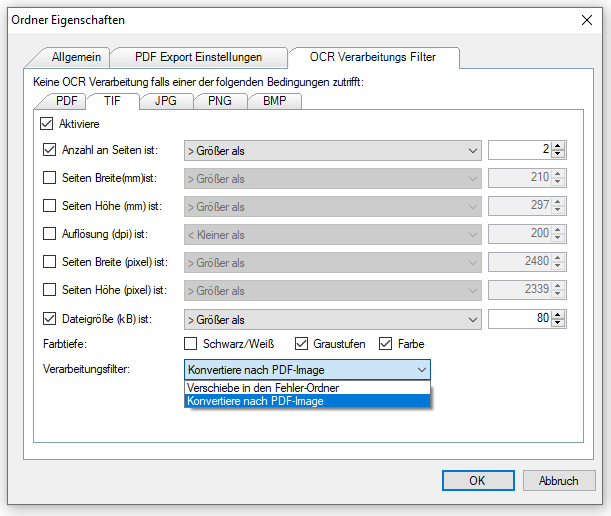 Significant increase in processing performance thanks to multithreading and multicore CPU Support of the new vsOCR engine in the processing of multi-page TIFF and PDF documents.